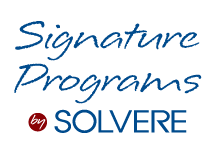 Solvere's well-founded platform is built on three pillars and supportive signature programming. 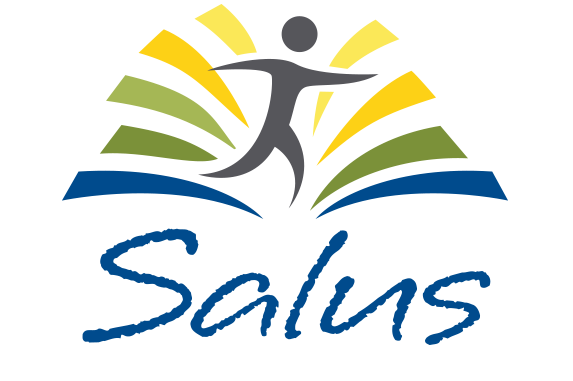 Salus™ by Solvere is rooted in a proactive, holistic approach that addresses the four dimensions of wellness. 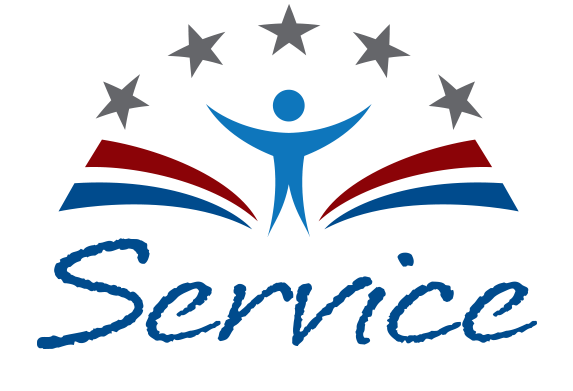 The commitment, “The customer always comes first,” is at the core of Service by Solvere. Our StoryTree philosophy reimagines the sales journey through storytelling.